TJ Rear Truss Upper Control Arm Mount drivers side wtih track bar 97-06 Wrangler TJ/LJ TNT Customs. 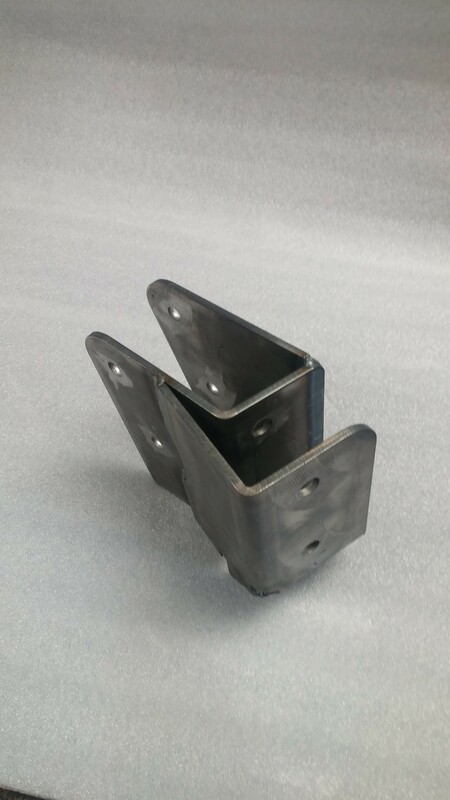 Jeep Grand Cherokee rear truss passenger side mount comes with the built in track bar mount. 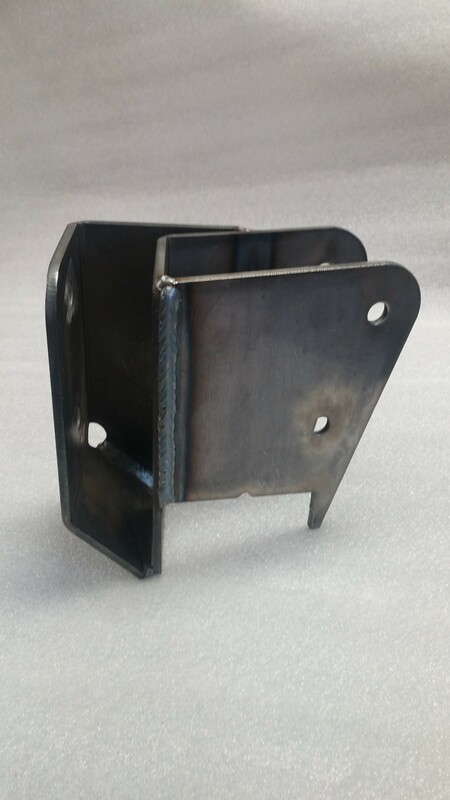 When ordered with the truss, this mount comes fully welded to your TNT Customs rear truss. Made of 3/16th steel and precision formed,this mount gives you the ultimate protection for you factory style suspension on your new truss.